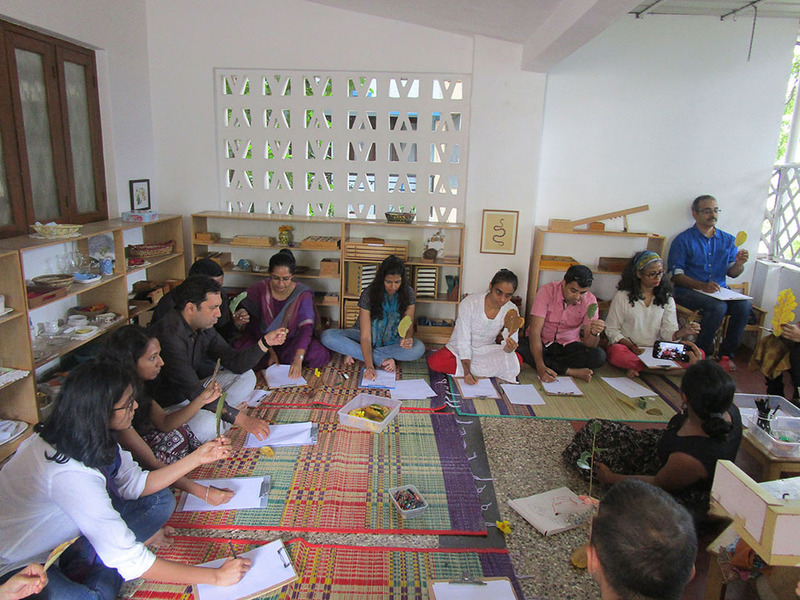 From time to time we facilitate workshops that we feel will enrich our parent body. 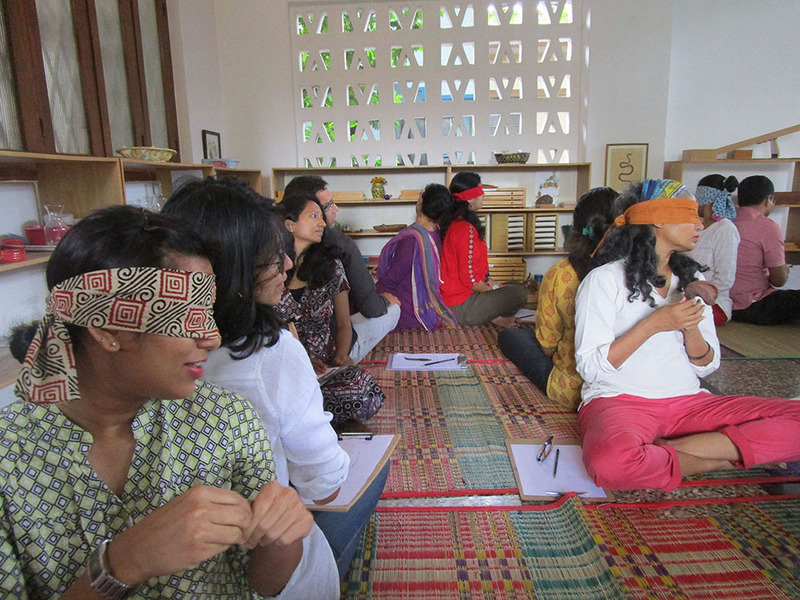 Here is one we hosted on the art of observation. 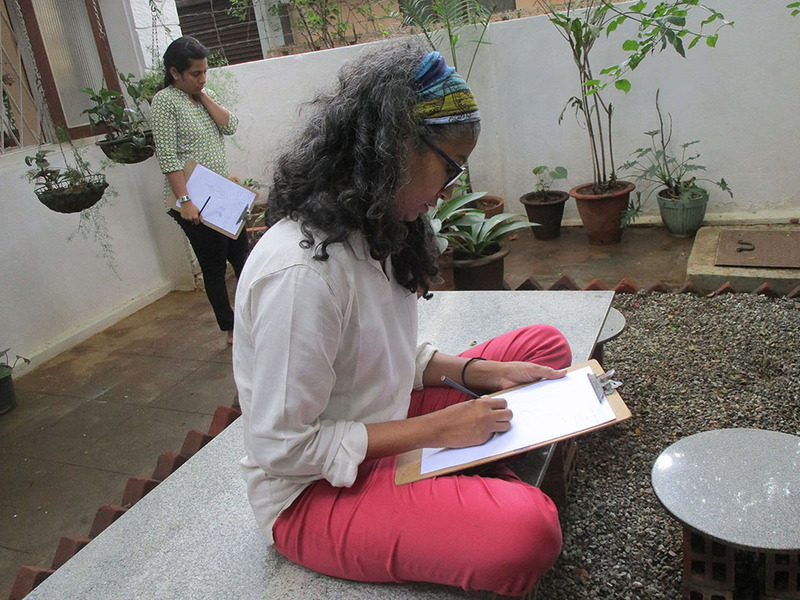 Observation is a key to understanding our children and ourselves and like most things the art of observing get strengthened through practice. 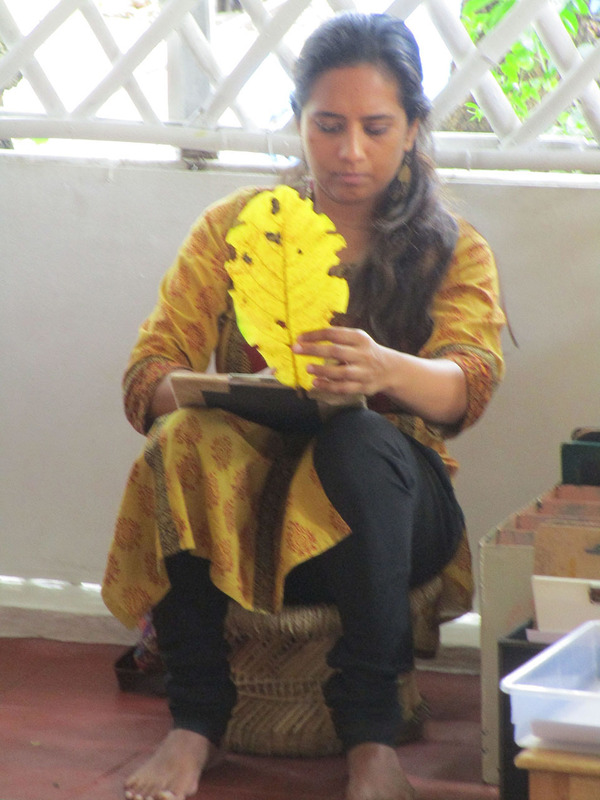 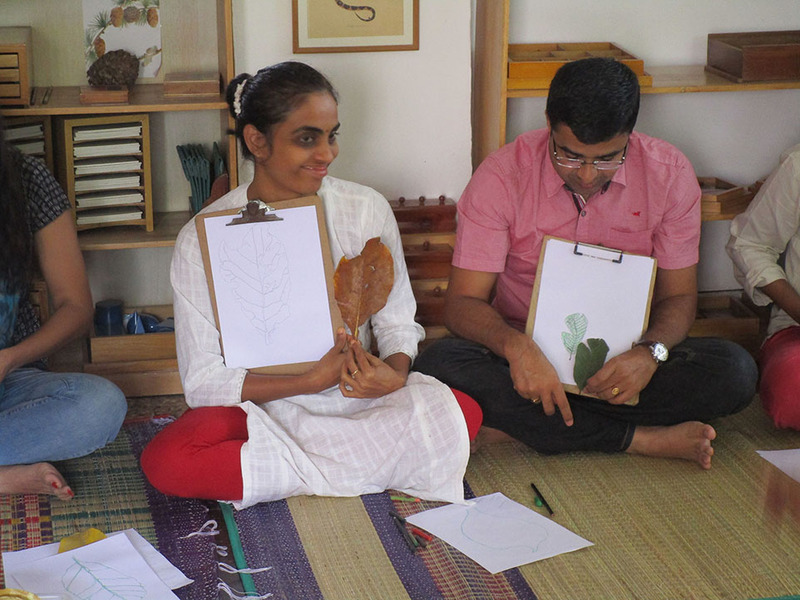 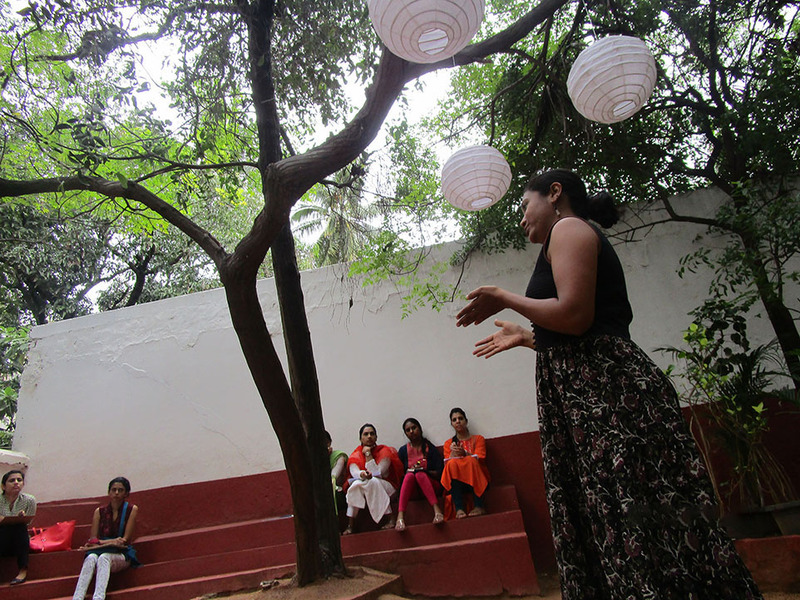 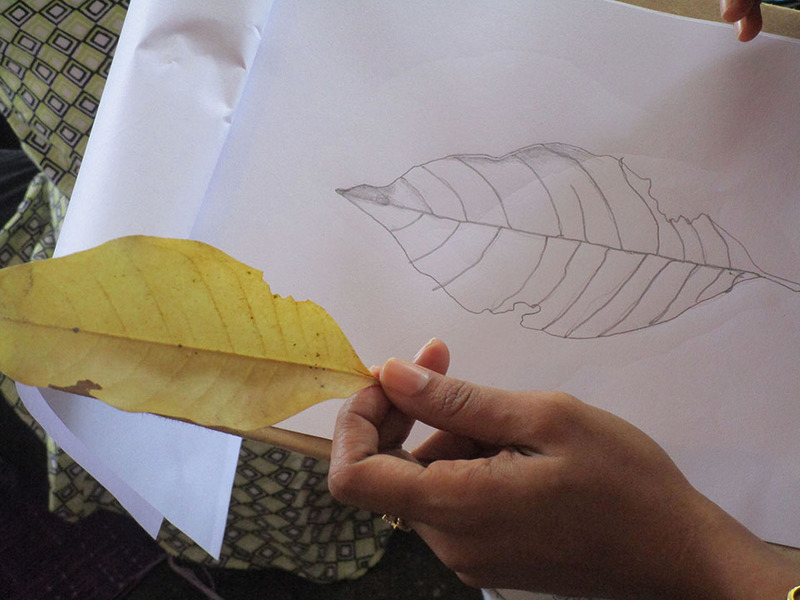 Sangeeta Kadur, a wildlife enthusiast and artist conducted a half day workshop on observing nature and guided us through a variety of exercises that helped us develop keener observation skills.